Ready to make the most of your trip? 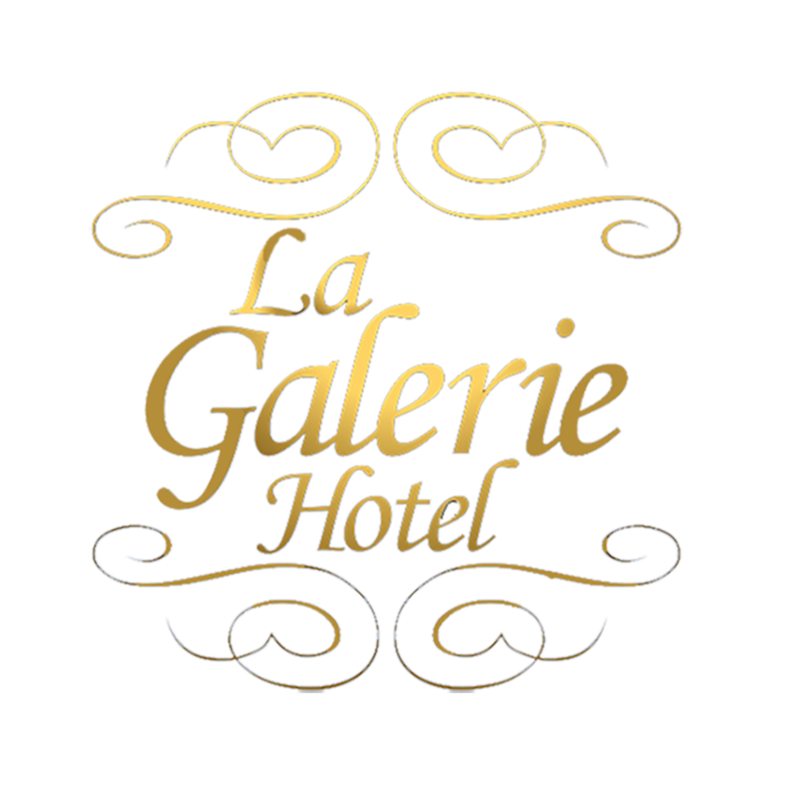 La Galerie French Quarter allows you to quickly and easily book top attractions. Our concierge team specializes in providing authentic New Orleans experiences. Tour the plantations, swamp, or city, and purchase tickets to top attractions such as the WWII Museum and Natchez Steamboat without even leaving the hotel! Visit our newly added Concierge Services Desk to plan your trip! Need to rent bikes, mobility scooters, strollers, or any other equipment during your stay? New Orleans Rental Services has you covered. We rent a wide range of equipment by the hour, day, or week, and we’re conveniently located in the heart of the French Quarter. See the front desk or give us a call at 504-210-8339 to make a reservation. We look forward to hearing from you!